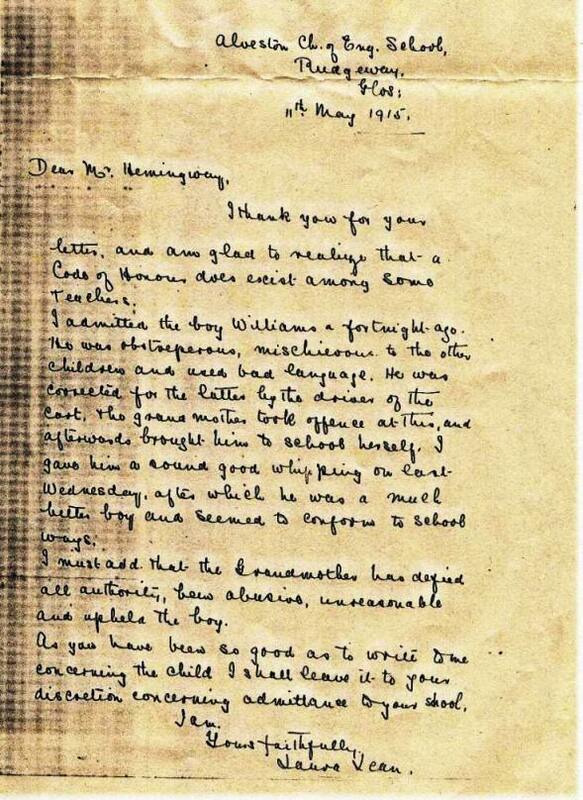 An interesting letter dated 11th May 1915 from the Headteacher at Alveston School to Mr Hemmingway Headteacher at Tytherington. 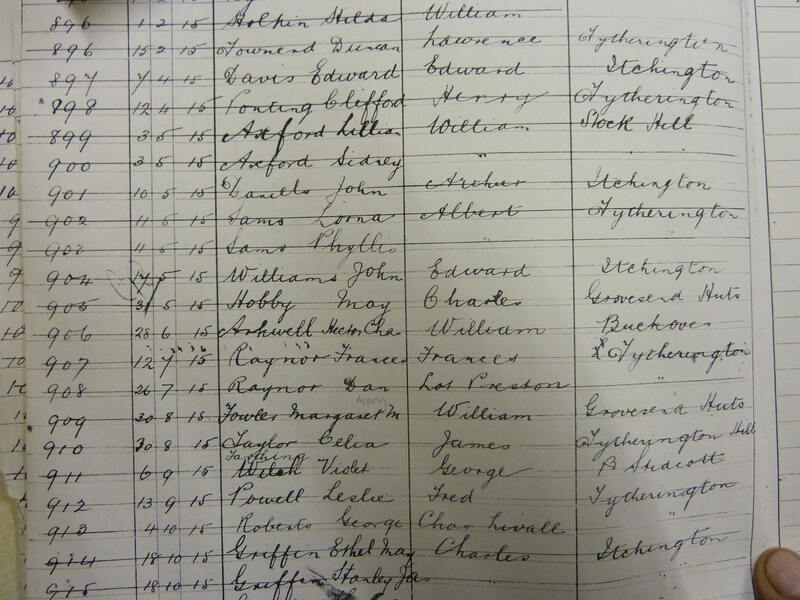 The "boy Williams" turned out to be a John Williams who was allowed to join the school. 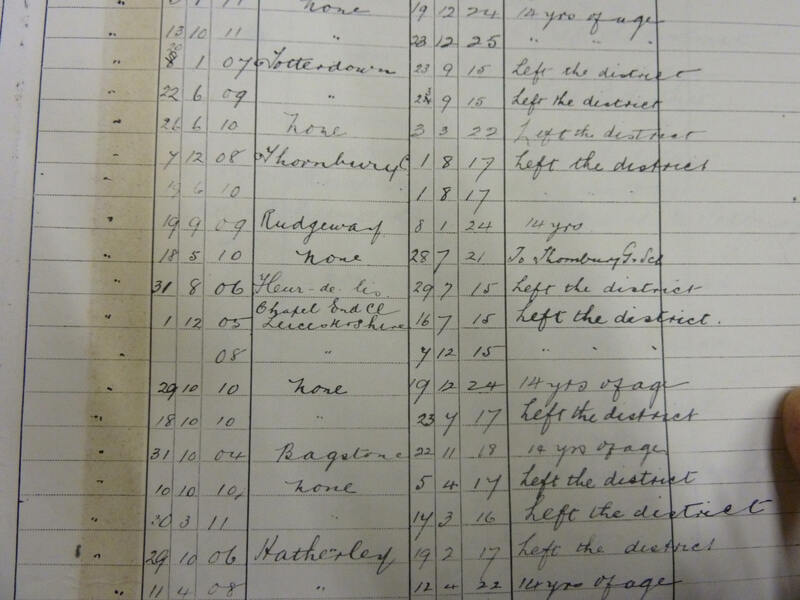 Look at his School Roll Book entry here. at the leaving age of 14 on 8th January 1924. So he must have behaved himself! !